Former Victorian jockey Ryan Maloney hopes to be riding in the city at the next Doomben meeting. Former Victorian jockey Ryan Maloney hopes to make his Saturday metropolitan debut in Brisbane at the next Doomben meeting. Maloney rode a double for trainer Toby Edmonds aboard Tziporah and Dream Lover, at the Gold Coast on Saturday. It followed his win on the Edmonds-trained Ancient Aztec at Ipswich on Wednesday. 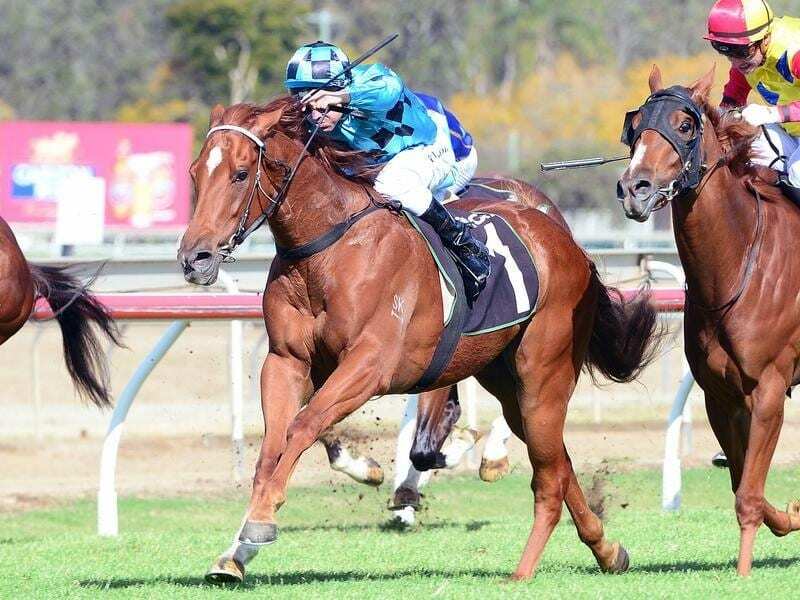 Maloney has moved to Queensland and joined the Edmonds stable after a four-month lay-off because of a suspension. Rather than head to town at Doomben on Saturday he elected to stay at the Gold Coast where he had four rides. “The weight is gradually coming off and I should be able to ride 54 kilos soon. But I didn’t want to rush into town and have ripped the weight off,” Maloney said. Edmonds has a high opinion of Maloney who he is tipping to be among the leading jockeys this season. “Ryan is working really hard and he has already shown his ability. Once he gets his weight down he will be in big demand,” Edmonds said. Edmonds also has a big opinion of Tziporah who is expected to head to town in the next few weeks. The trainer left Doomben on Saturday to get back to the Gold Coast in time to watch the mare win the last race.